Art Deco and steampunk collide in this brutal fantasy series set in an alternative-world Asia. 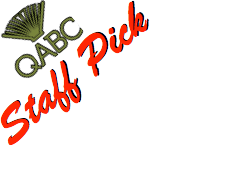 It follows its young heroine, an outcast named Maika Halfwolf, as she searches for the source of her violent powers. 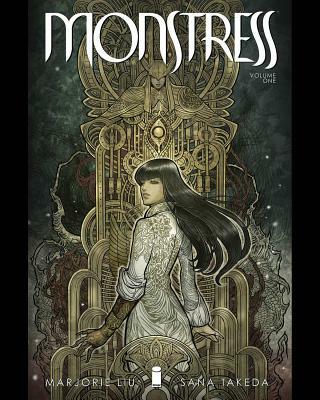 Dark in both style and substance, Monstress isn't for the faint of heart but recommended for those looking for an intense new graphic series.